Ret. U.S. Army Master Sgt. Cedric King sustained severe injuries while serving in Afghanistan. 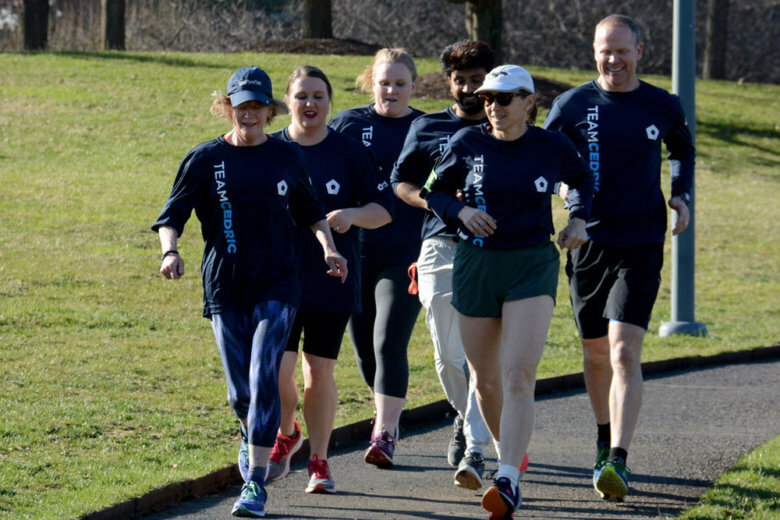 On Sunday, he’ll lead ‘Team Cedric’ in the Cherry Blossom Ten Mile Race, hoping to inspire others to take on challenges that may appear insurmountable. 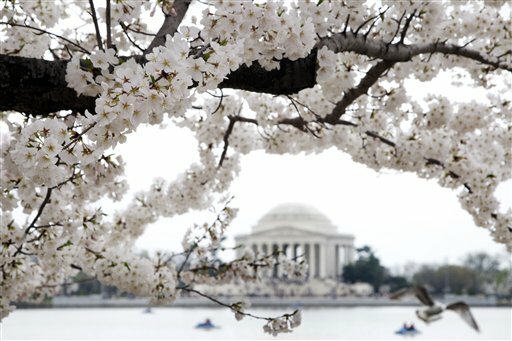 Cherry blossom season is on the brink of blooming. 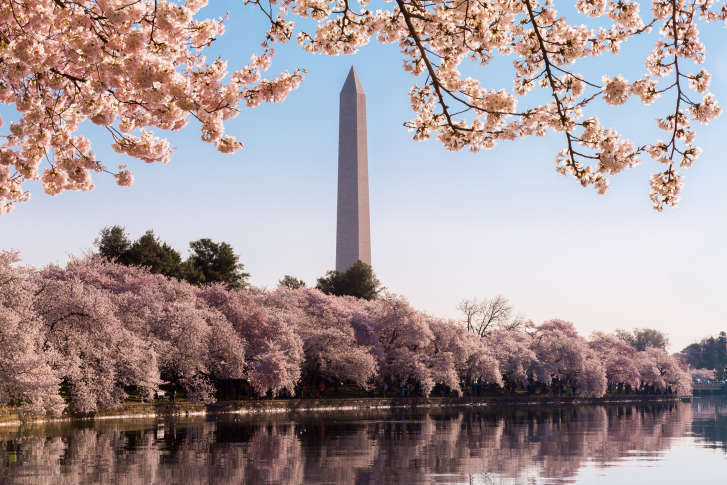 Here’s everything you need to know about 2019’s cherry blossoms, including when they bloom and the best places to see them. 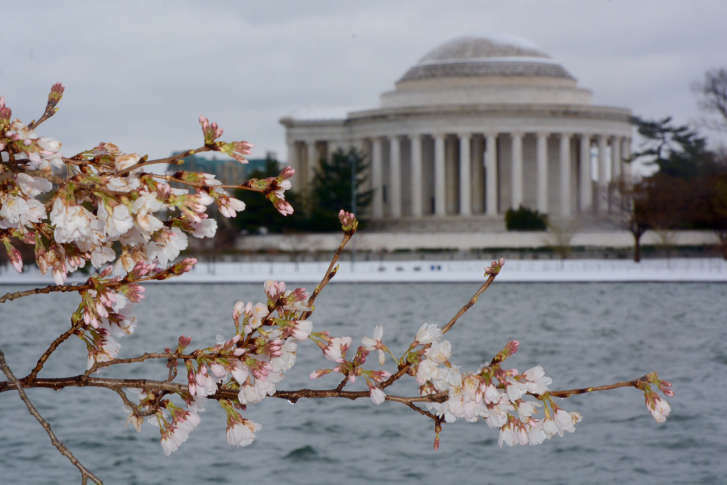 Throughout its weeks-long run, the National Cherry Blossom Festival will have a variety of family-friendly events — from concerts to parades and more. Here are the essential details. The crowd size could be a more humanity than you’re accustomed to. The good news is you have several options for getting around there. Here’s some guidance so you can strategize accordingly. 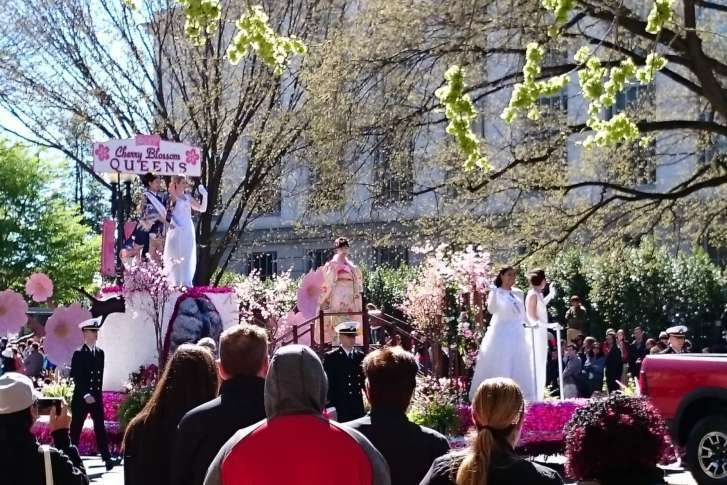 On Saturday, the long standing cherry blossom festival parade once again dazzled with its giant balloons, marching bands, beauty queens, celebrity performers and more. 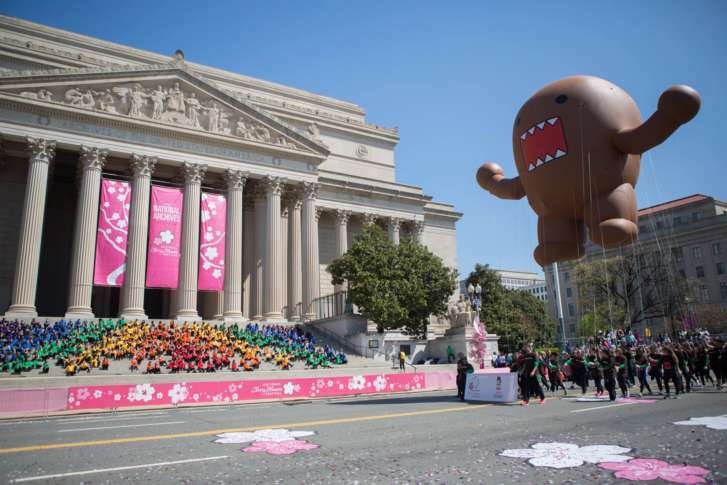 In addition to the giant balloons, marching bands, dignitaries and beauty queens, the National Cherry Blossom Festival Parade will feature celebrity performers — everything from a reality show dancer to a D.C. hip-hop legend. 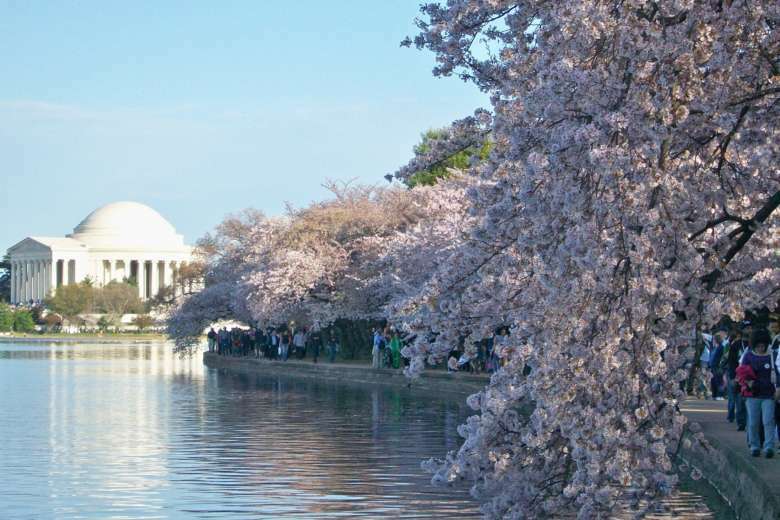 It’s not too soon to begin figuring out how you’re going to get to, or near, the Tidal Basin for the National Cherry Blossom Festival (March 20-April 16), and that includes parking. Capital Bikeshare is guaranteeing a place to dock its rentals at Jefferson Drive and 14th Street in Southwest, as well as its 450 locations throughout the area. 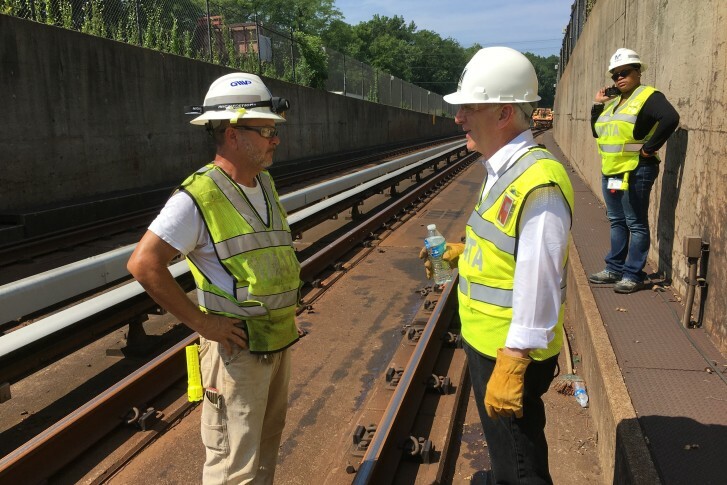 Major track work on the Blue and Yellow lines is expected to occur during the peak cherry blossom bloom period and other Cherry Blossom Festival events. 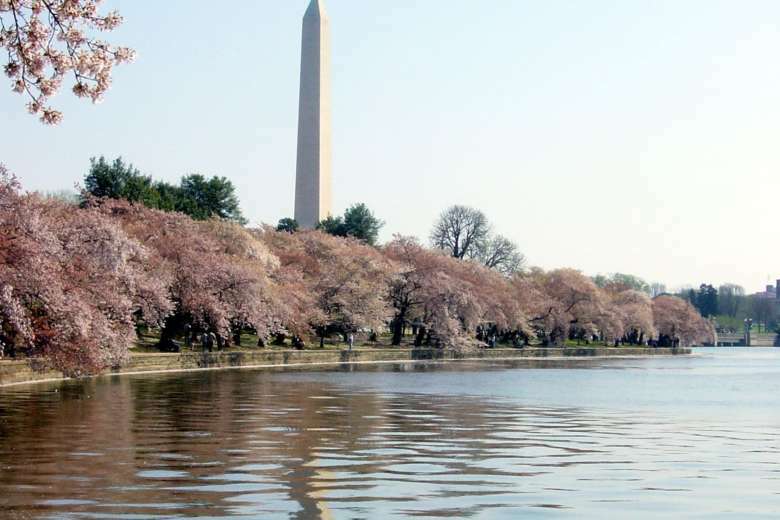 The District’s cherry blossom celebrations get bigger and better each year. 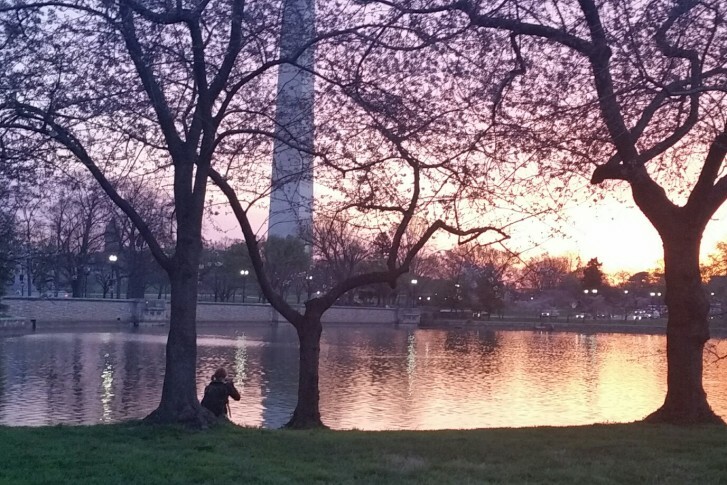 Check out these key events. 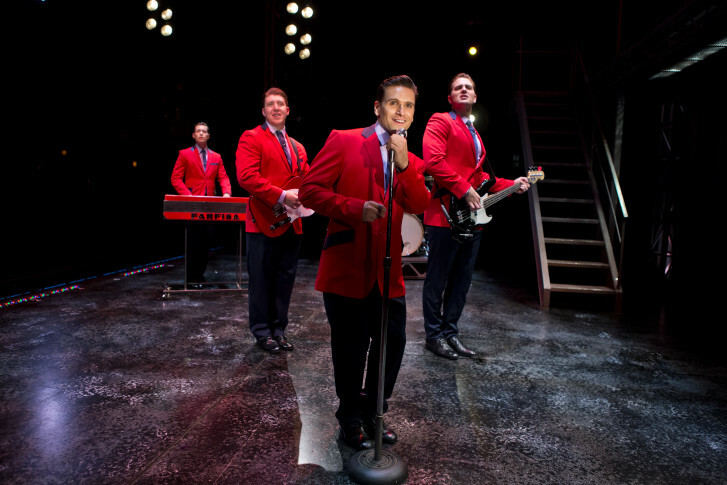 The cast of “Jersey Boys” sings at the Nats home opener, as well as the Cherry Blossom Parade and National Theatre. 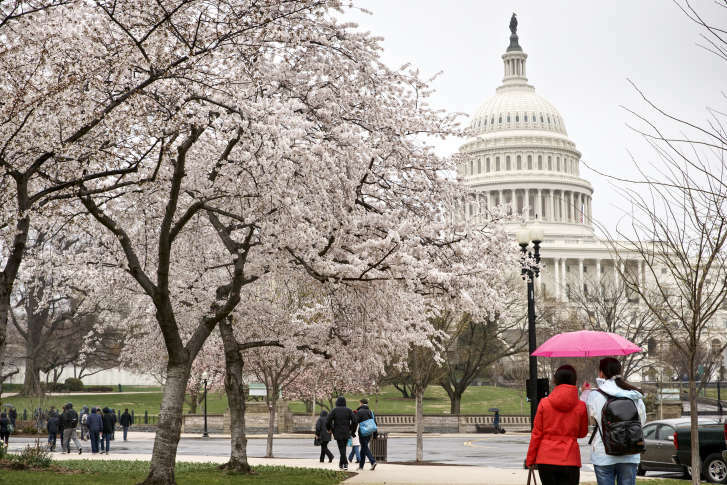 The cherry blossoms have graced the nation’s capital for more than 100 years. But it’s a tradition that came close to never happening, author Dan Stone says. 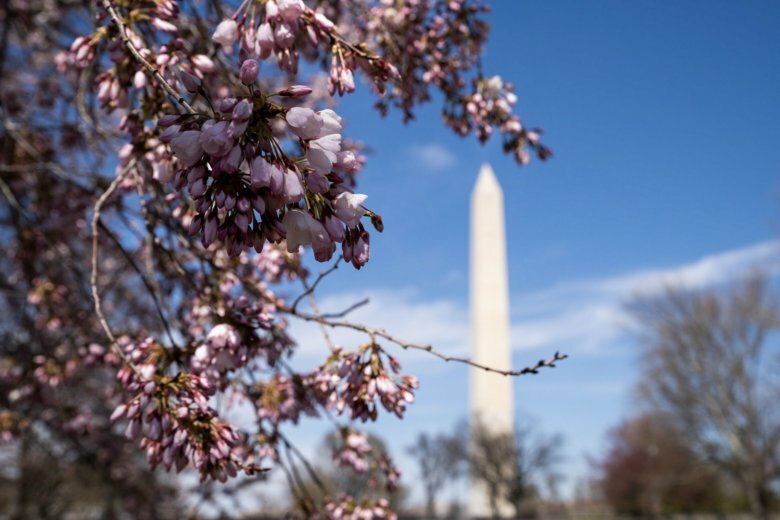 “To me, it’s a game changer, it brings public transportation to what is arguably one of D.C.’s most popular events,” one official said. 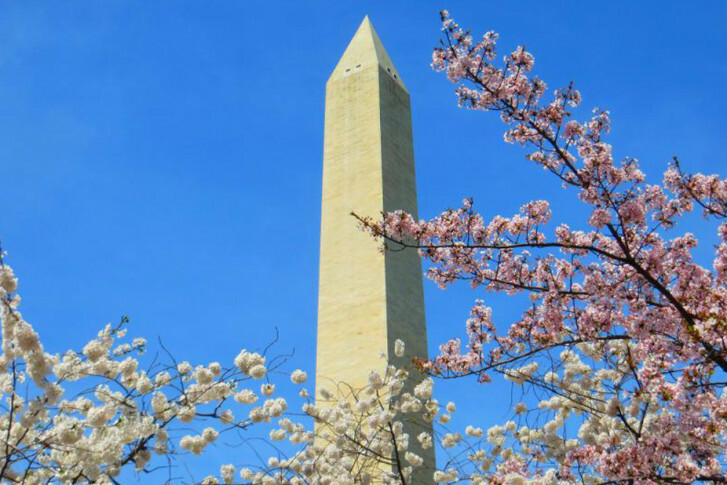 Navigate your way through town with this map of the best attractions and events of the cherry blossom season.